Once known only for its big lake (Lake Lewisville), Lewisville now has a population of about 83,960. 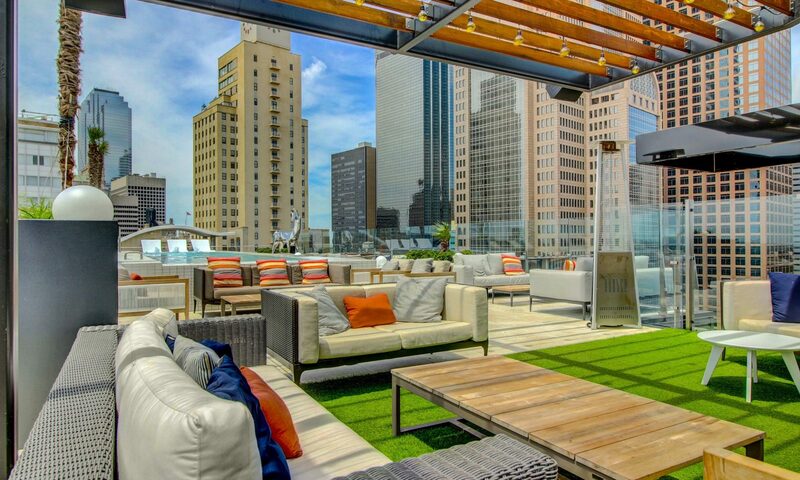 Lewisville is located 26 miles north of downtown Dallas and 10 minutes from DFW International Airport, the second busiest airport in the world, and is nestled between Lake Lewisville (29,700 acres) and Lake Grapevine (12,740 acres), which each draw more than 6 million visitors a year. Lewisville sits on 41.6 square miles in Denton County. The average appraised value for a home in Lewisville is $116,700; average apartment rent is $800; and an average income of $54,771. Lewisville’s main employer is Xerox, with 1,100 employees. Lewisville has a strong retail base with Vista Ridge Mall, one of the largest malls in North Texas with more than 160 stores. Numerous antique stores and boutiques can be found in Old Town Lewisville. Lewisville ISD, with an enrollment of more than 40,959, is the 20th largest school district in Texas, serves 10 different communities, and encompasses 130 square miles. 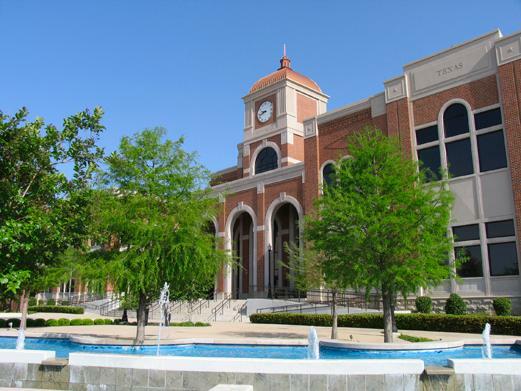 An extension campus of North Central Texas College, a 2-year community college whose main campus is in Gainesville in Cooke County, is located in Lewisville, and there are about 35 other institutions of higher education in the area. 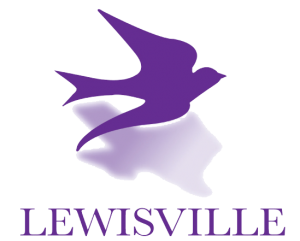 For those interested in sports, Lewisville offers municipal and private golf courses, tennis, soccer, and other team sports. For fishing, boating, and water sports, Lewisville residents enjoy Lake Lewisville and Lake Grapevine or any of the other area lakes within close driving distance. Lake Lewisville, with 103 miles of shoreline, is the area’s largest lake and is home to the largest and most active fleet of catamarans. Some of the area’s biggest yachts can be found at the lake’s three marinas (e.g., Eagle Point), and it is also a popular sail boarding lake. 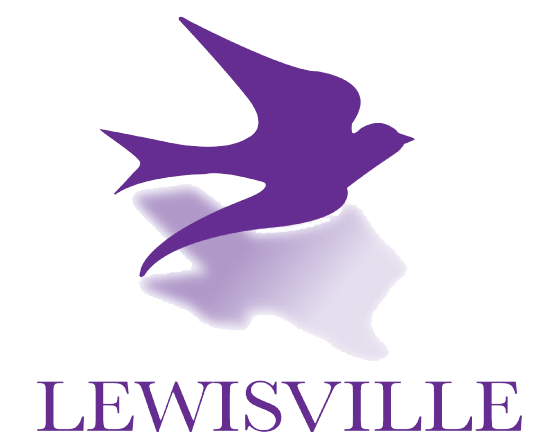 Lewisville has more than 20 public parks.